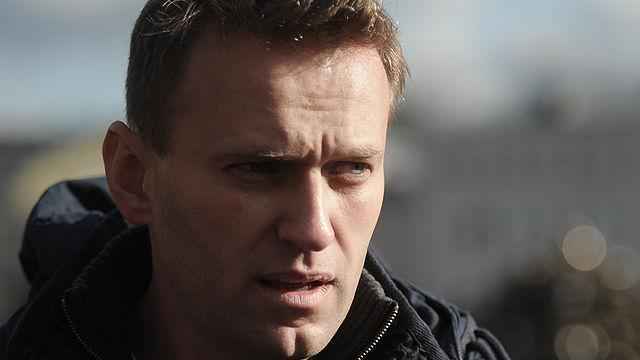 Opposition leader Alexei Navalny has called on his supporters to take to the streets this weekend even though Moscow city officials have barred him from holding rallies coinciding with President Vladimir Putin’s birthday. 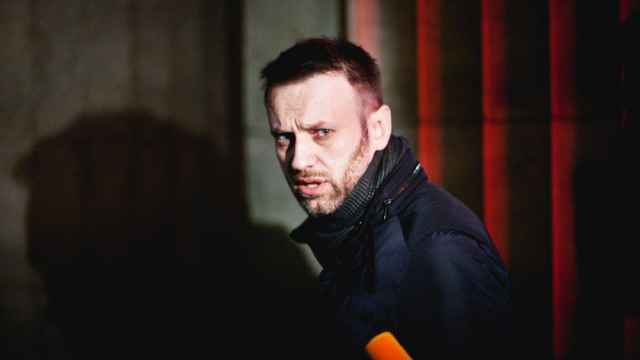 The presidential hopeful was detained en route to a campaign event in Nizhny Novgorod last weekend and handed a 20-day sentence for organizing unsanctioned protests. 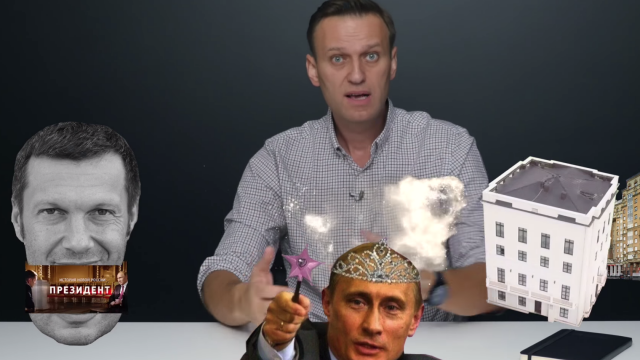 Navalny called for demonstrations this weekend in an Instagram post recorded in police custody. Criminal convictions that he says are politically motivated technically bar him from running in elections next March. 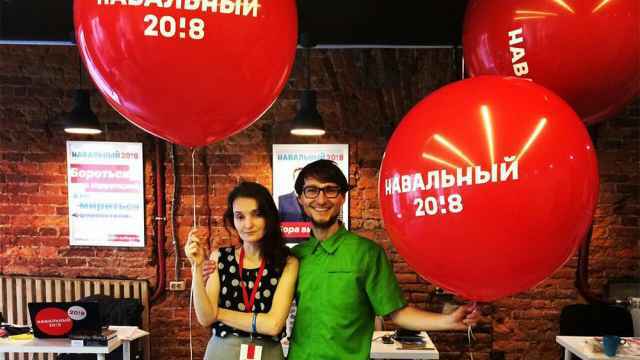 The opposition leader’s campaign filed five applications for meet and greets with supporters on Friday, Saturday and Sunday in central locations including Revolution Square and Pushkin Square, with a total of 15,000 people anticipated. But the mayor’s office refused, saying “there are no grounds” for holding such meetings under Russian law, the RBC news outlet reported. 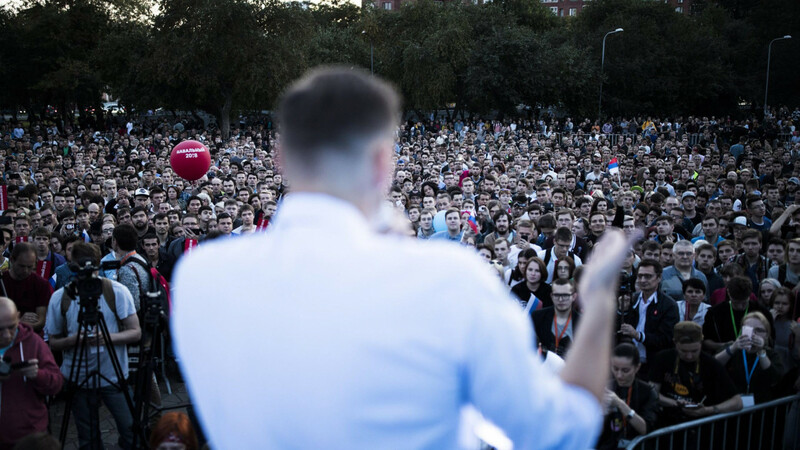 In St. Petersburg, Navalny campaigners also applied to hold rallies. But Ivan Krasnov, a city official, told RBC said the action was not approved. “Any attempt to hold it will be deemed illegal,” he warned.